Dell branded (non-generic) 500GB 7.2K SATA HDD for your EqualLogic storage needs. 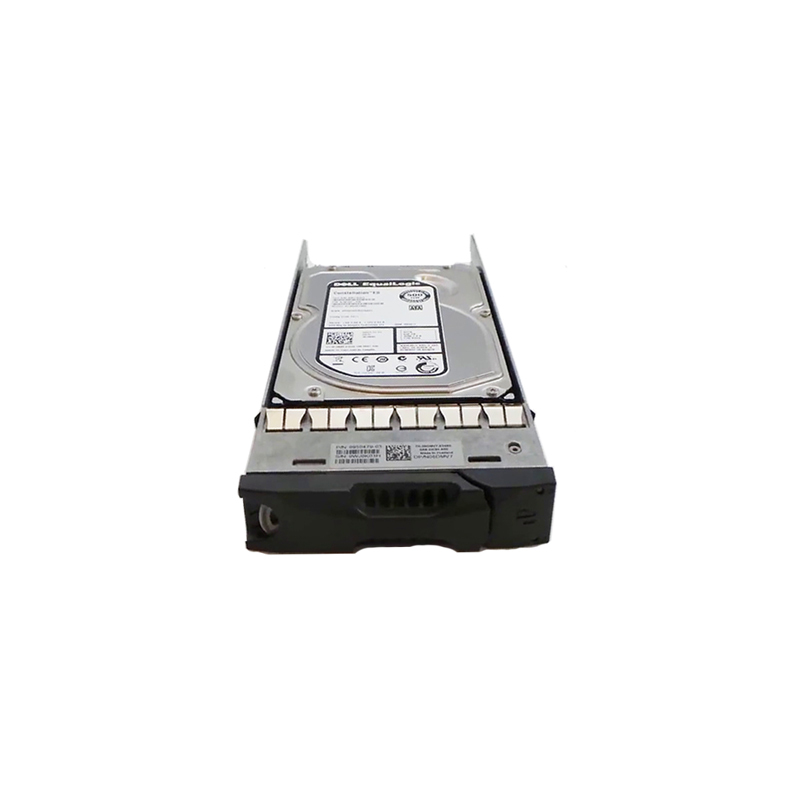 The PJ0MR, 9JW152-536, ST3500514NS is a 500GB 7.2K RPM SATA hard drive with tray for use specifically in Dell EqualLogic storage arrays. Whether you’re upgrading your Dell EqualLogic storage system or simply looking for a replacement hard drive, we have what you need. Dell PJ0MR delivers capacity parity with 3.5-inch 7.2K drives, providing a massive 500GB of storage space and enabling lower total cost of ownership for many Enterprise environments, especially networked storage arrays. When faced with space and power limitations, the Dell PJ0MR is an efficient solution for online transaction processing, intensive data analysis and multi-user applications. Some models of the Dell PJ0MR also offer Bulk Data Encryption for hard-drive-level data security. These self- encrypting models are designed to the Trusted Computing Group’s Enterprise A Security Subsystem Class encryption specification and allow customers to reduce costs associated with drive retirement and extend drive life by enabling swift and secure repurposing of drives.